Recognised as a world leader in productivity, time management and entrepreneurship, Tim Ferriss challenges the status quo! He has developed a self-improvement program of four steps: defining aspirations, managing time, creating automatic income and escaping the trappings of the 9-to-5 life. Tim Ferris brings an analytical, yet accessible, approach to the challenges of self-improvement and career advancement through what he calls “lifestyle design.” His lectures on productivity are stuffed with moving, encouraging anecdotes — often from his own life — that show how simple decisions, made despite fears or hesitation, can make for a drastically more meaningful day-to-day experience at work or in life. 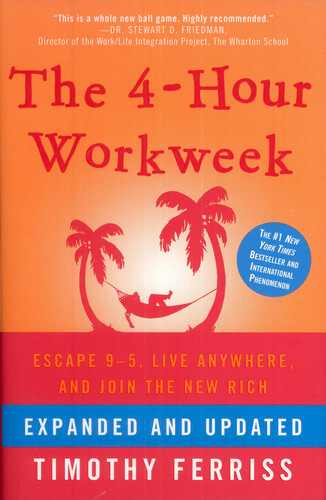 Whether you’re an overworked employee or an entrepreneur trapped in your own business, Tim will show you the compass for a new and revolutionary world. Be part of this incredible experience and hear first hand from Tim Ferriss as he unwraps the concepts and methodology that have made him a breakthrough leader capable of challenging business norms and inventing new ways of thinking and working. 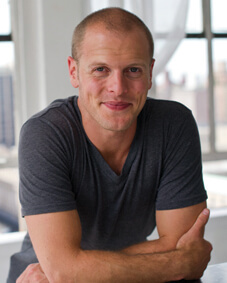 Tim Ferris was live with the Growth Faculty in November of 2013. Please take a moment to watch the video below – getting to know Tim Ferriss. For more events by the Growth Faculty, please head to their website www.thegrowthfaculty.com/events.